Spirit Club is open to all students. Their goal is to promote school pride and encourage school spirit. They meet monthly and make signs, organize fun activities and provide treats for everyone. Kindness, creativity, fun and laughter are prerequisites to being a member. Advisers are Miss Rebecca Oerman and Mrs Amanda Bergt. The Knightly News is the official student newspaper. Staff members meet twice monthly and produce issues each month. Adviser is Miss Rebecca Oerman. The Shield is the title of the MLHS Yearbook. It is designed and produced online though Jostens. The staff meets twice monthly and has the ability to work on it on any computer with an internet connection. 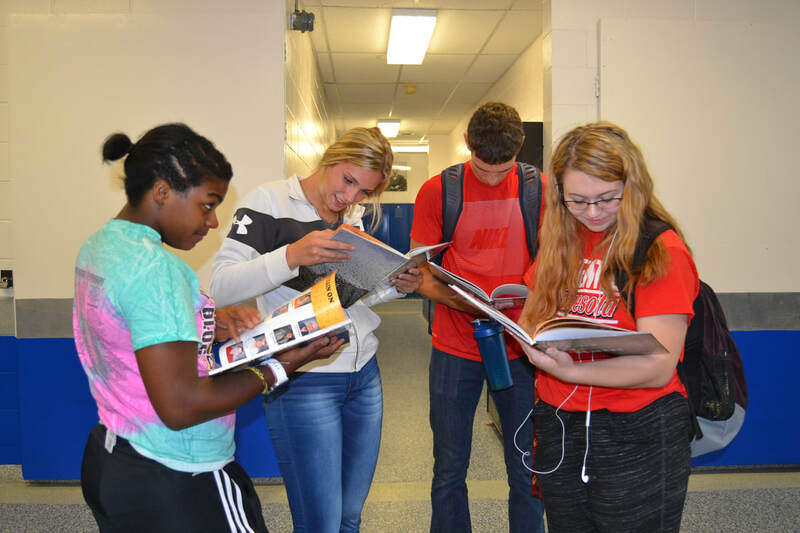 The full-color publication is distributed to all students in the fall. Staff members attend a Fall workshop at Bethany Lutheran College. Adviser is Mrs. Marge Thiesse. 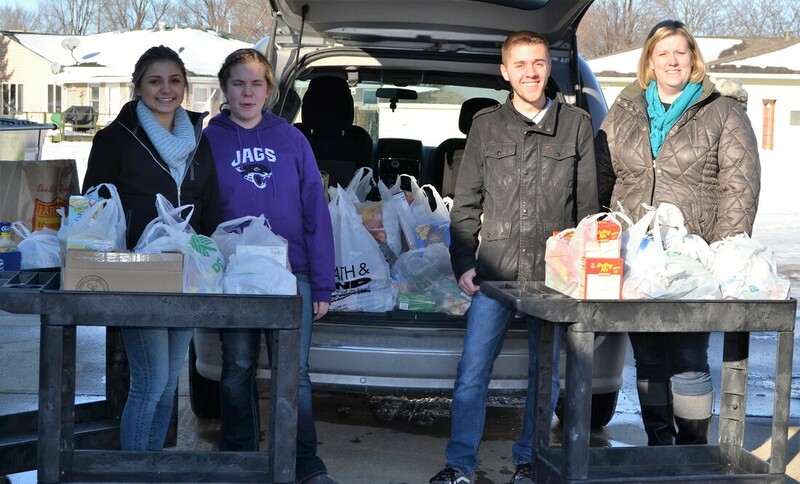 Students collected 482.5# of food for Heaven's Table Food Shelf. Student Council offers students to be actively involved in the governing process of their high school. Each class is represented and are elected by their classmates. The President is elected by the student body. Student Council meets twice monthly to organize activities. Student Council members are MLHS Ambassadors to the community. 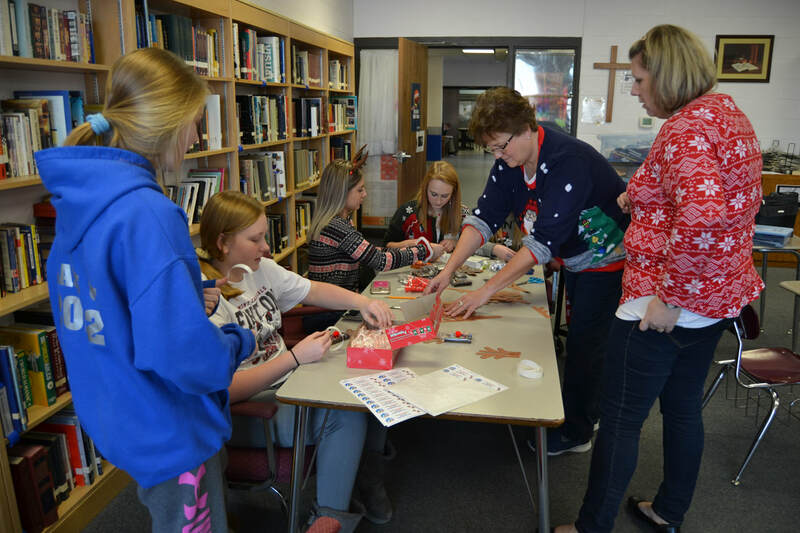 They host many all-school activities such as: Grandparent's Day, Pumpkin Carving Contests, Ugly Christmas Sweater Contests, Children's Winter Carnival, Community Service, Lock-ins, Dances and the Food Drive for Heaven's Table Food Shelf. Adviser is Mrs. Amanda Bergt.